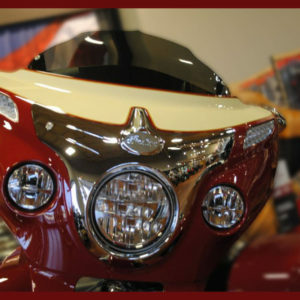 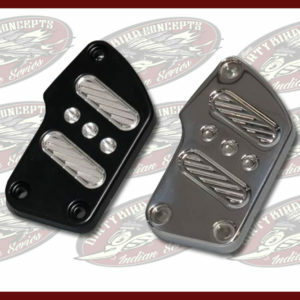 John Shope brings to you a new design for the Indian Motorcycle tour pack. 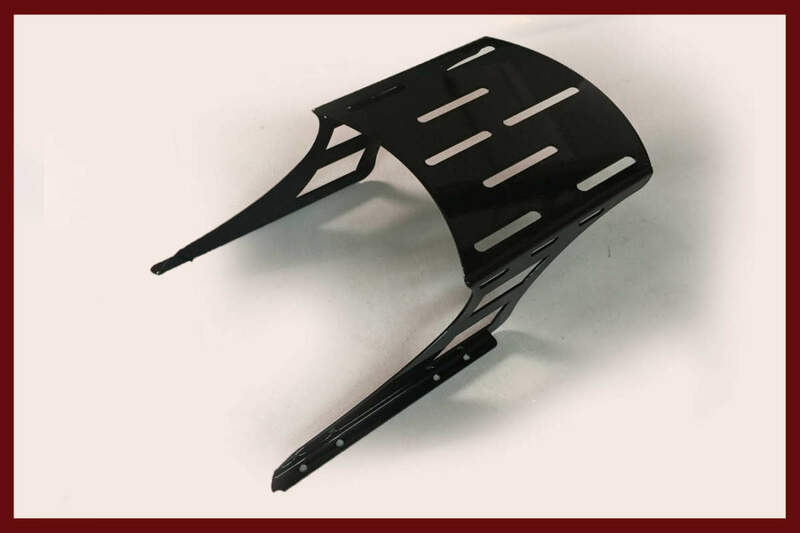 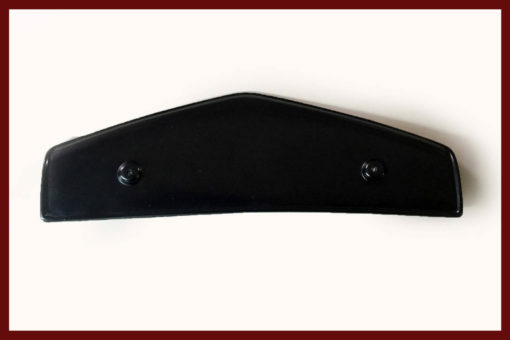 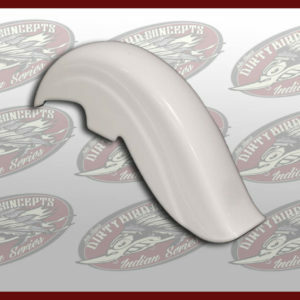 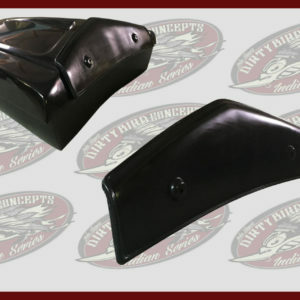 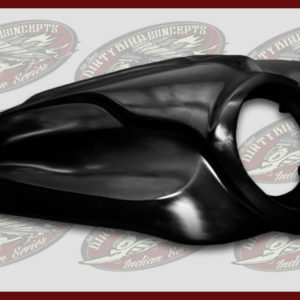 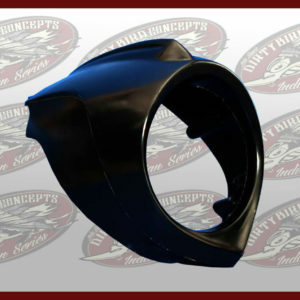 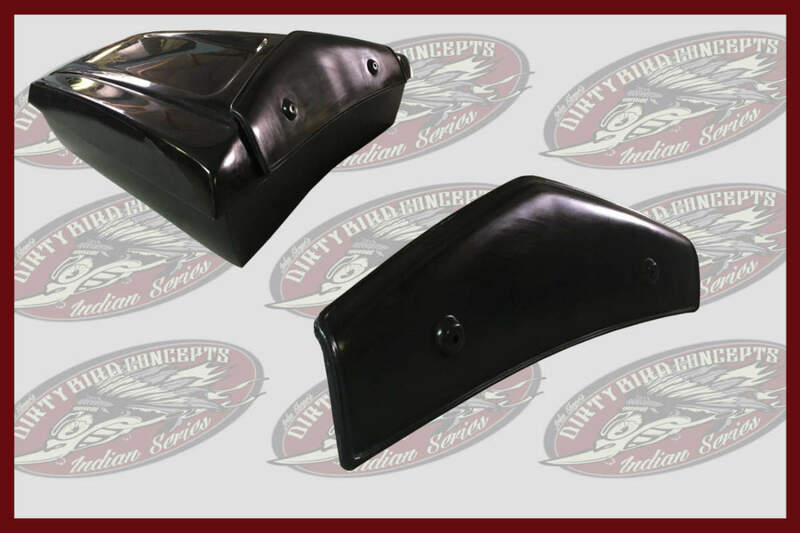 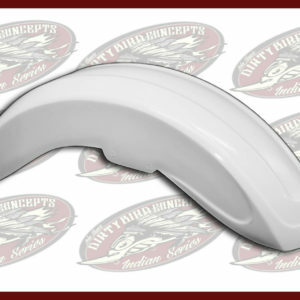 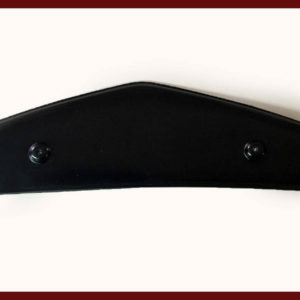 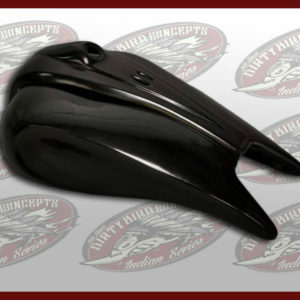 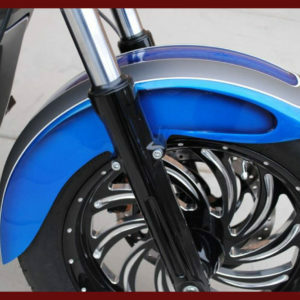 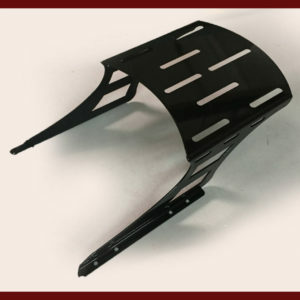 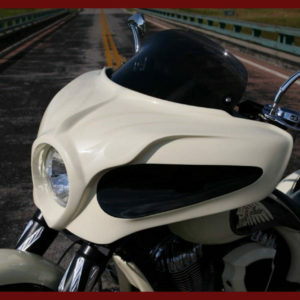 Made from our super strong NYB polymer (not ABS or fiberglass) and works with all touring model bikes. 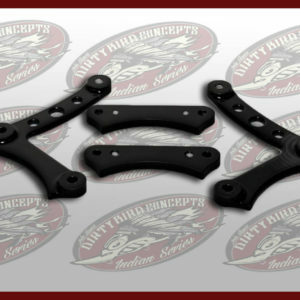 Mounts with any hardware made for that model, and available in two sizes. 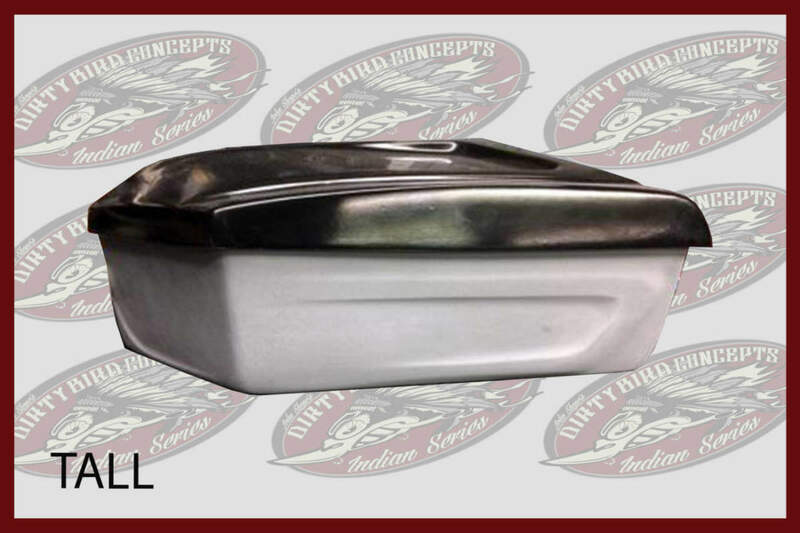 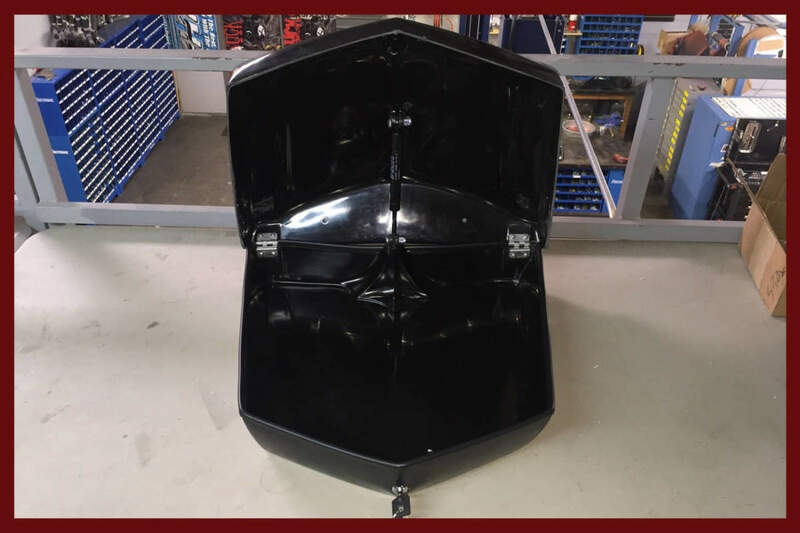 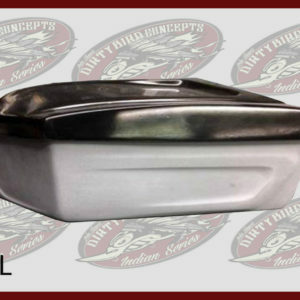 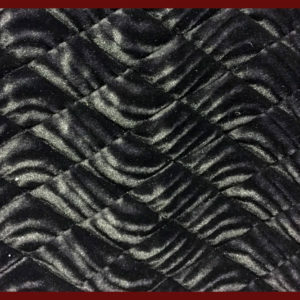 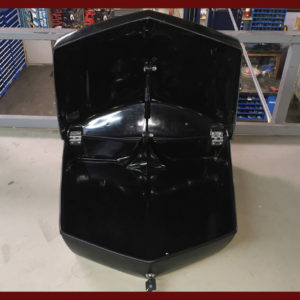 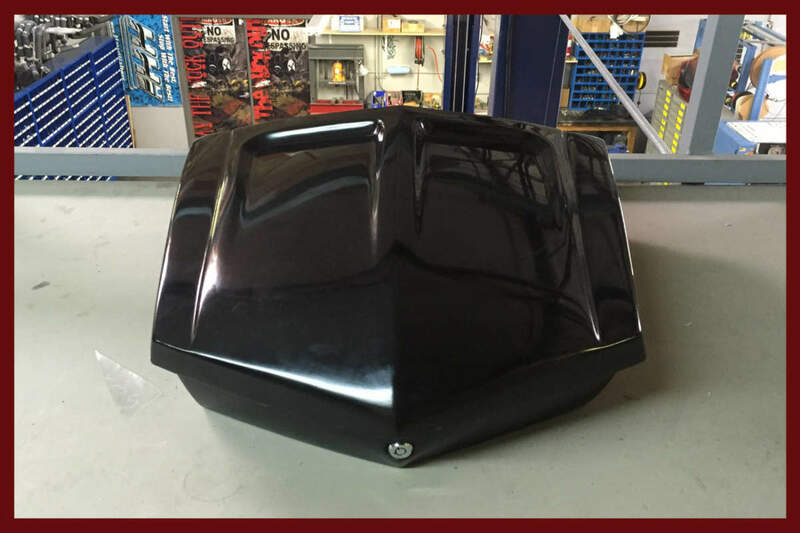 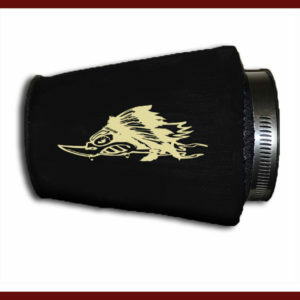 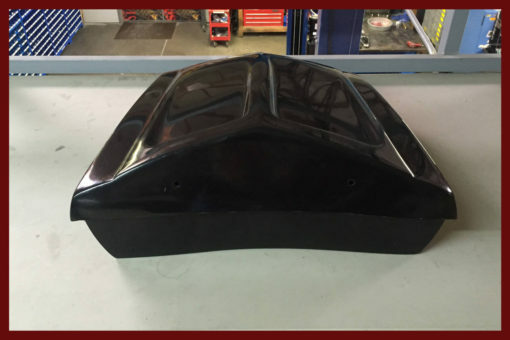 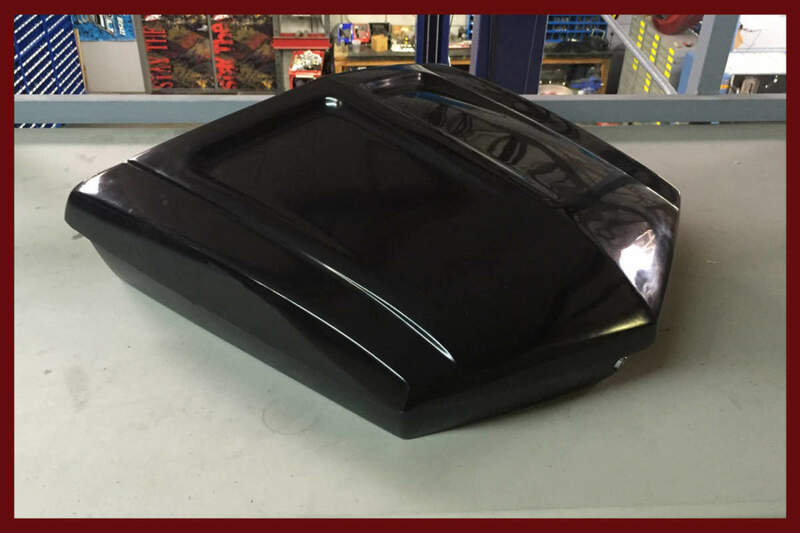 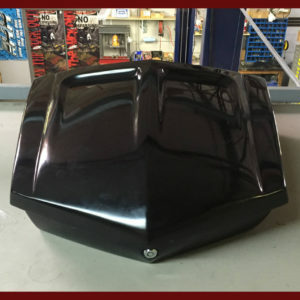 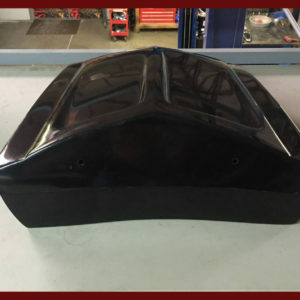 The short comes in at 19″ X 21″ X 3″ once you close the lid you will gain another 1 1/4″ inside. 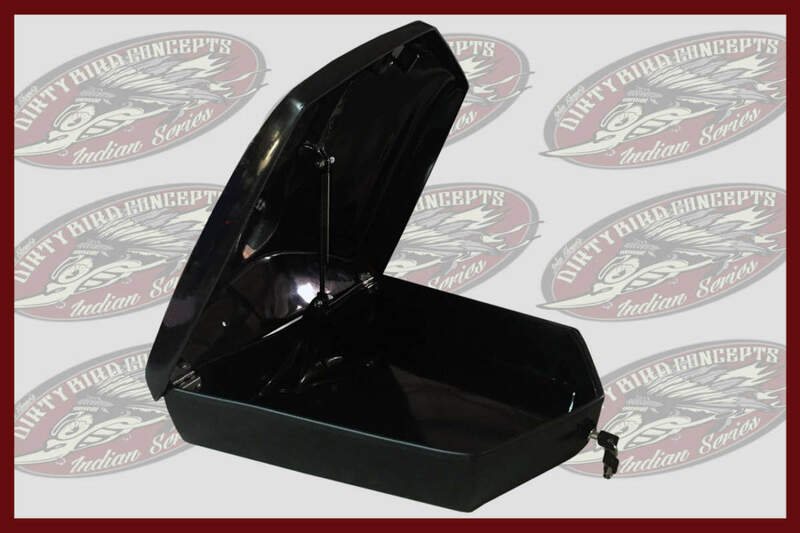 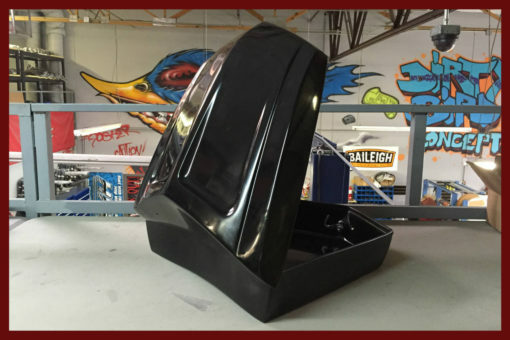 The tall comes in at 19″ X 21″ X 5″ and when you close the lid you will gain another 1 1/4″ inside. 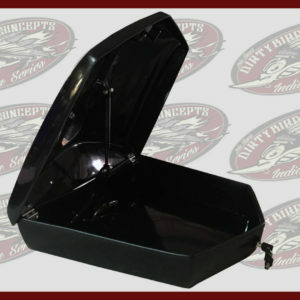 Tour pack comes complete with all hardware, gas shock, lock & key and comes completely assembled. 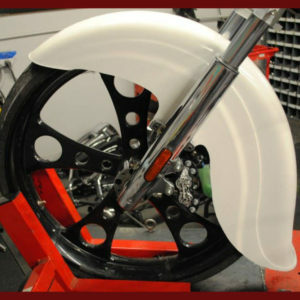 Simply mount for fitment, disassemble then send to paint, it’s that easy. 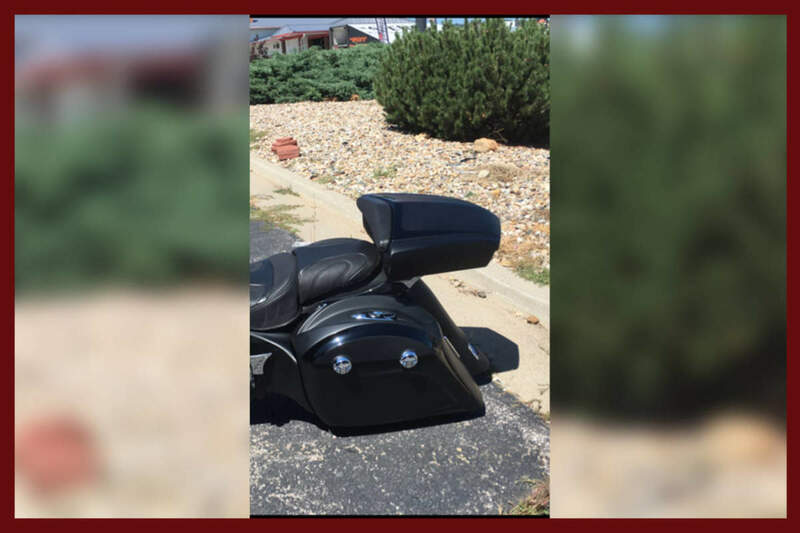 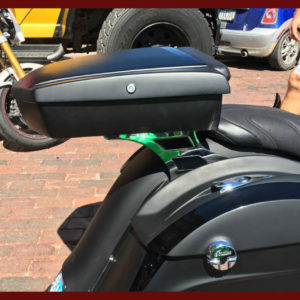 Don’t forget to add the backrest for your lady, she will thank you. 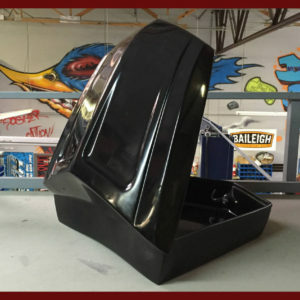 This is a Level 2 installation. Please see below for more details and installation instructions. 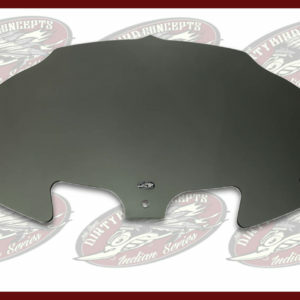 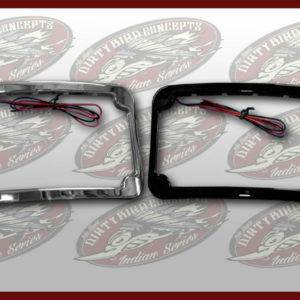 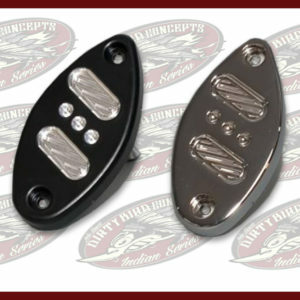 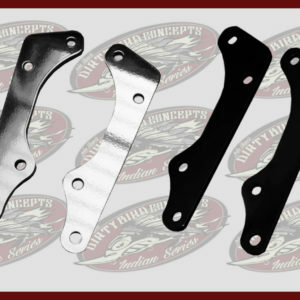 Level 2 Indian Motorcycle tour pack parts are considered more difficult to install than Level 1. 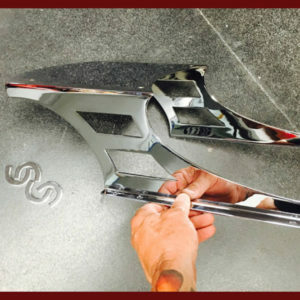 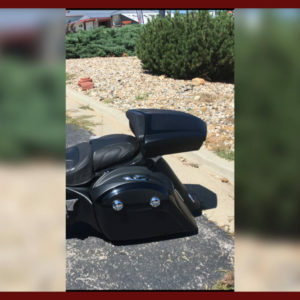 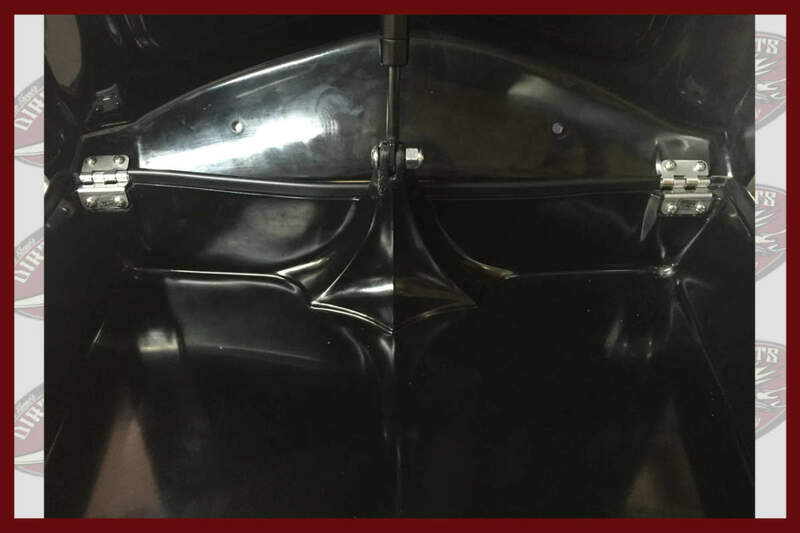 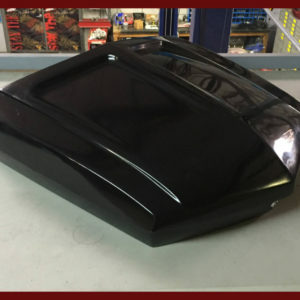 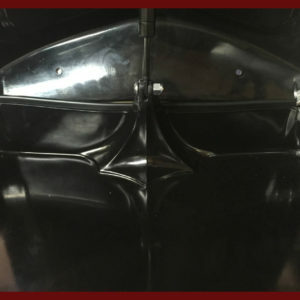 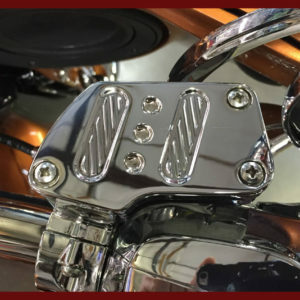 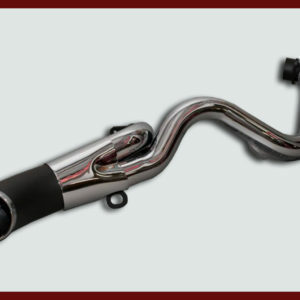 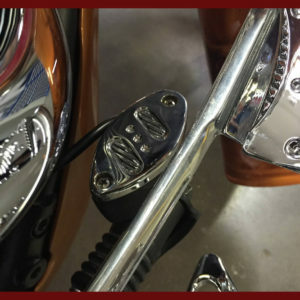 Most Level 2 parts will require adjustments prior to installation including but, not limited to, fitment, sizing, drilling, sanding, hard electrical wiring, and trimming. 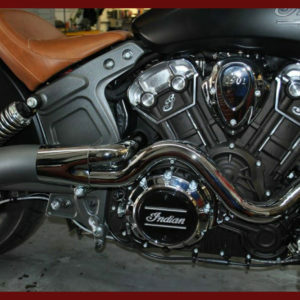 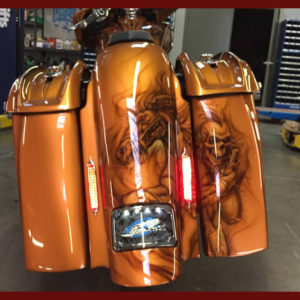 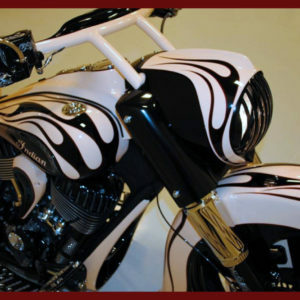 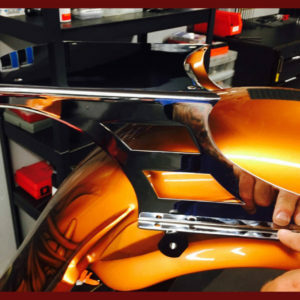 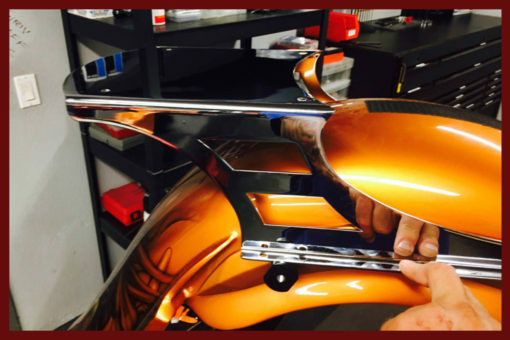 Most Level 2 parts require other parts of the motorcycle to be removed prior to installation. 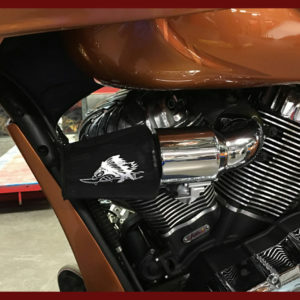 Disclaimer – When you receive your fully assembled Indian Motorcycle tour pack from us, please take note on how it is assembled. When you take it apart to have your painted paint it, it must be assembled back correctly like when you received it. 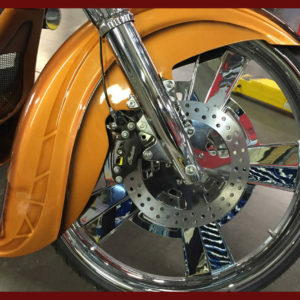 If installed incorrectly, it can cause stress marks and in time eventually crack and brake. 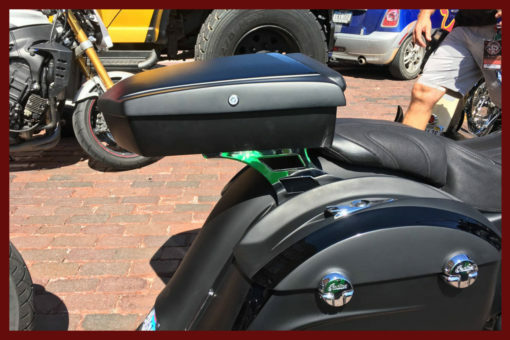 Failure to properly install the tour pack will void any warranty. 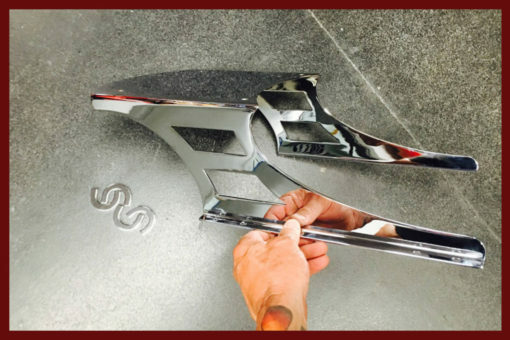 Nope, don't need it!, Yup, I'll take it!